Co-founder of modern neurology who became one of France’s foremost medical experts. He taught at the University of Paris for more than 30 years before turning his attention to neurology. Charcot's Disease, also known as lateral sclerosis or Lou Gehrig's disease, was first discovered and described by Charcot. 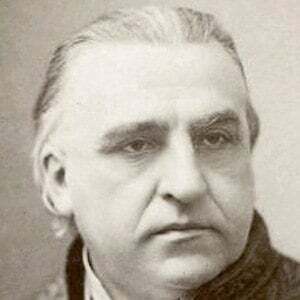 His son, Jean-Baptiste Charcot, was also a noted scientist as well as a polar explorer. Sigmund Freud was one of Charcot's students.